Things can get crazy in the weeks before the holidays! It’s a time when kids are anxious for something new, but needing their established routine more than ever too. It’s a time when the tricks of the trade, and a few fresh ideas, really come in handy! Sometimes, all it takes is a small change to a familiar classroom routine. Maybe a new way of grouping kids, for example. For example, how about regrouping the kids and then letting each group choose a holiday-themed team name and design their team logo? Or how about rotating groups, or a new seating arrangement? To make something as simple as holiday stickers more motivational, add an element of competition. Get the small stickers and let students collect them to win a prize or to participate in a game. Since games are always popular with middle grade kids, students could”spend” their stickers for turns in a favorite classroom game. Everyone will get a chance to win prizes, but the more stickers – the more chances to win. And at this age, of course, the big reward is getting time to play a game in class anyway! Activities designed especially for the holidays are always a treat, too. Use holiday-themed vocabulary games or reading activities to continue with your normal routine while giving a nod to the holidays. A few special activities that you pull out just at holiday times are sure to be a winner, too. Maybe a traditional kids-favorite game that you just don’t have much time for at other times of the year. Or maybe a trivia-type game with winter and winter holiday questions. 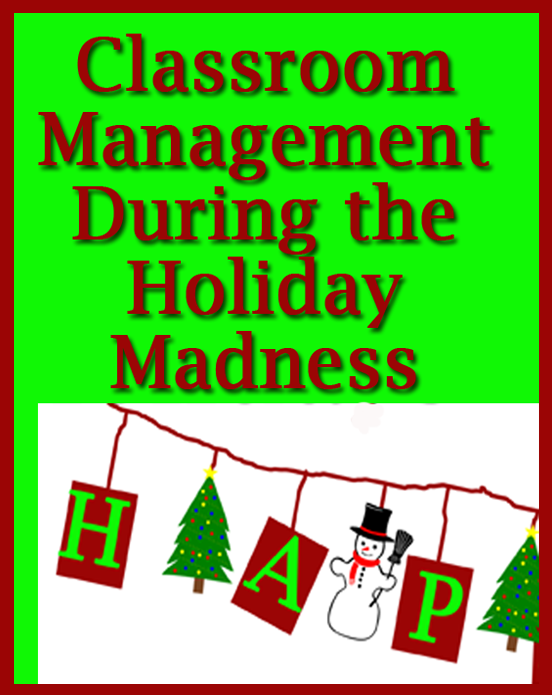 Or a holiday film that you cleverly work into your lesson plan – always a winner! If you are looking for any winter holiday themed classroom resources for your language arts or reading class, here are two featured in Classroom in the Middle’s store. 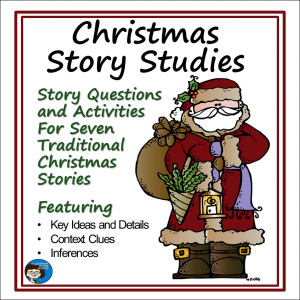 This first one, Christmas Story Studies, features activities for traditional Christmas stories that have been around for a long time. For these lessons, I’ve read lots of stories and chosen seven that I really like and that will work well with middle school and upper elementary students. For each one there are story questions and additional activity sheets. Each of the stories is in the public domain and is easy to find with a quick search. 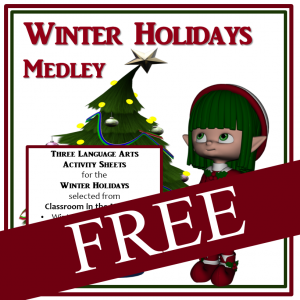 The second one, Winter Holidays Medley, is a FREEBIE! It’s a set of three activity sheets especially for the holidays. Hope everyone enjoys a great winter holiday season this year!